This time we meet Nic Wing. I met Nic some year ago, at Hotel Nacional in La Habana. 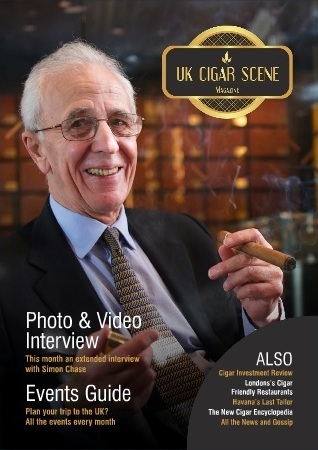 He has just launched a new free on-line magazine about the vibrant UK cigar scene. 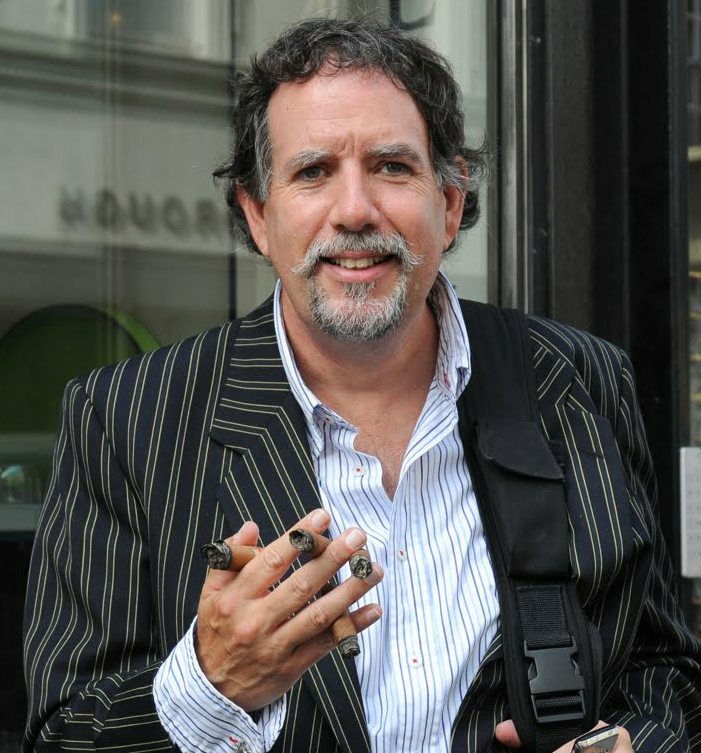 The magazine will feature interviews with key personalities from the UK and worldwide Cigar industry and keen cigar loving personalities, in addition to event listings for all the cigar events and pictures features on previous events we will also include details of some of the amazing rare and aged cigars available in the UK, cigar friendly restaurants and also reviews of cigar investments. 1)When did you smoke your first Cuban cigar? When I was about 20. A friend of mine was in the Navy and whenever he was home from sea we would all go out for a meal which always ended with Port and cigars. 2)Which is your favorite vitola? I love longer vitola’s like the Laguito Especial and the Laguito No 1. I know they are unfashionable these days and I rarely have time to smoke one, but when I do it’s a true delight. The other key point is that because they are unfashionable I more often find that cigar stores have aged stock because few people smoke them. Probably a Cohiba Siglo IV smoked with great friends after a particularly good lunch in London. But it is very hard to choose, I have smoked some wonderful Trinidad Fundadores (original gold band from 1998) and I still have a few left I am very much looking forward to. I don’t smoke every day, for me it’s not a solitary pleasure. I smoke with friends so it’s usually in the evenings with a drink. I recently smoked a Punch Punch with a glass of extremely good Claret and the combination was wonderful. Thank you so much Nic for your time. I wish to meet you in La Habana.